Protect them against passing time. 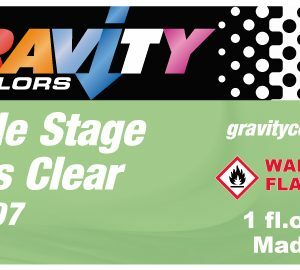 Probably, our clear coat, is the best and most incredible solution to get varnish your car models with an absolutely spectacular glossy finish, as well as ensuring your protection against scratches and the passage of time. 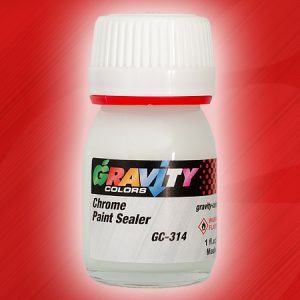 Most of clear coats available in the market get a high gloss finish on any paint. 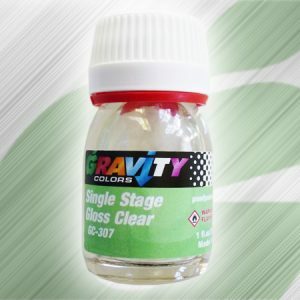 This is very easy as long as the clear coat has enough thickness to provide such gloss. 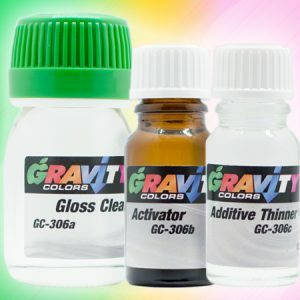 Gravity Colors clear coat, thanks to the use of high technology resins among other components, differs from the others in that such brightness is achieved with much less thickness, and therefore without losing details or panel lines. 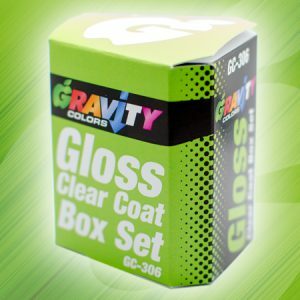 Our clear coat box set contains the clear, activator and thinner, which must be mixed in the specified proportions before use. 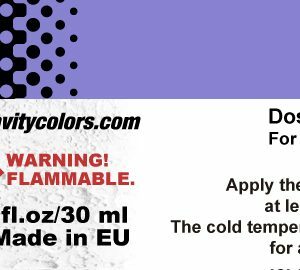 We have a dosage calculator in our website that will ease the calculation to be able to mix these products, avoiding wasting them. We highly recommend the use of one pippete for each product (not syringes to avoid orange peel effect) for the dosage, avoiding contaminate the remaining product of the bottles. Our clear coat dries to dust in 2 hours, to the touch in 6 hours, and it is perfectly hard in 24 hours. If you need to wet sand and polish your model, we recommend waiting 48 hours, when it is perfectly cured. To clean the remains of clear coat from the airbrush, we recommend the use of acetone or nitrocellulose thinner. 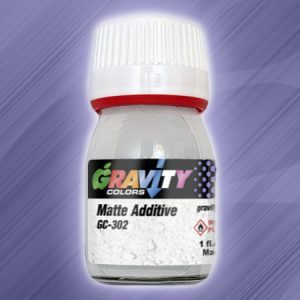 If you are interested visit our category of model car paint colors.